I ordered a Fangshi JieYun and right out of the box I new it would be my main. It is fast, even on very tight tensions, it never locks up, the corner cutting is above average, it has never corner twisted or popped. While it isn't the fastest cube, it is very controllable. 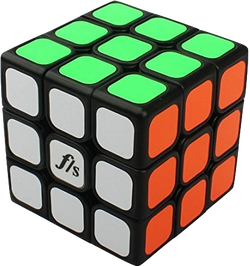 I highly recommend this cube to people who liked Fangshis other cubes and want a little bit control over their cube. In fact, I will buy 2 more, it is just that good!